Home / Kids health / parenting / CHILD DEVELOPMENT: Rapid, Slow and Average. CHILD DEVELOPMENT: Rapid, Slow and Average. 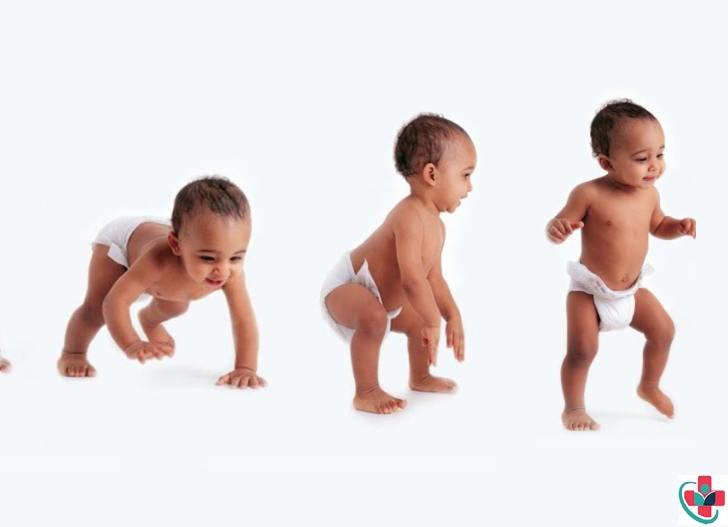 Babies don’t read books on child development so they are unaware of when, statically speaking, they should be crawling, standing, speaking, weaned and dry. Books and charts give averages. Development charts and books are useful as an indication of what to expect, and an indicator if the child appears to be developing seriously behind the majority. All of the brain nerves and brain cells a person will ever have are produced by 6 months of age. Good nutrition, good physical attention and plenty of TLC (tender loving care) are needed in these formative months. The infant has three basic drives: the need for air, food, and water. However, infantile sexuality has been exaggerated, but parents should recognize that they help to build healthy sexual attitudes in children by skin contact, by both parents handling the child, and by husband and wife demonstrating affection in front of the child. Children experience emotions, including those of others, before they can reason. The world is full of frightening surprises for the infant and he displays the same reaction as adults: fight and flight. The frightened baby cannot run or fight, so he just yells. Within weeks baby’s eyes will follow the movement of a toy above him. Then the hands will reach out to the toy. These brightly-colored objects are stimulating the child, developing control of eye and hand. Aural stimulation is provided by music, not too loud and not with a heavy beat. An understanding of the meaning of words is built up before the child speaks. Talk and sing to babies as soon as they are born. In a few months they will be playing back your words, and the child’s recorder has no erase button.